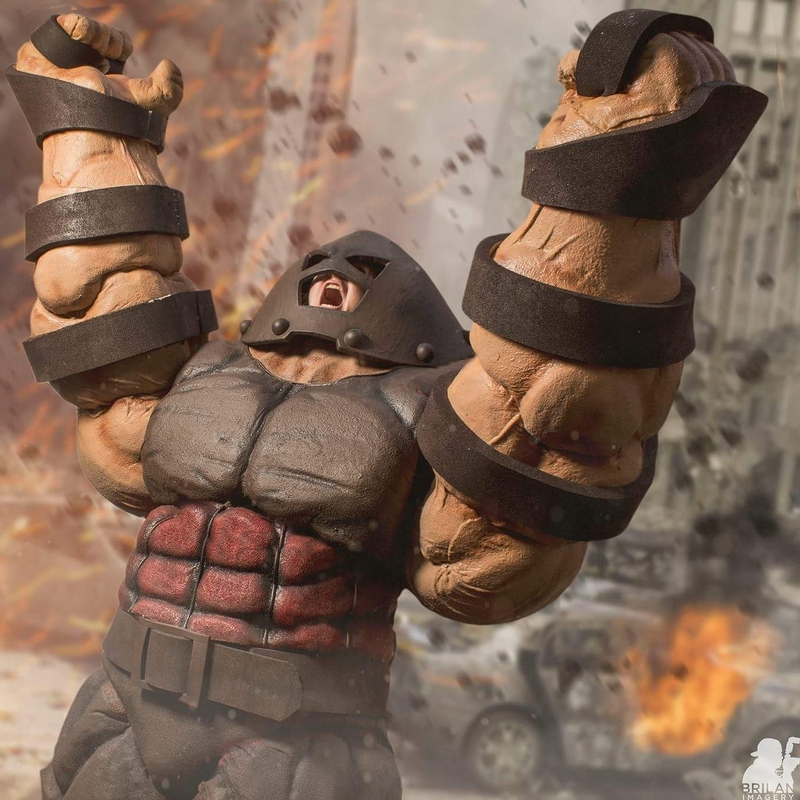 He's always been one of my favorite characters in the mMarvel universe, good or bad. 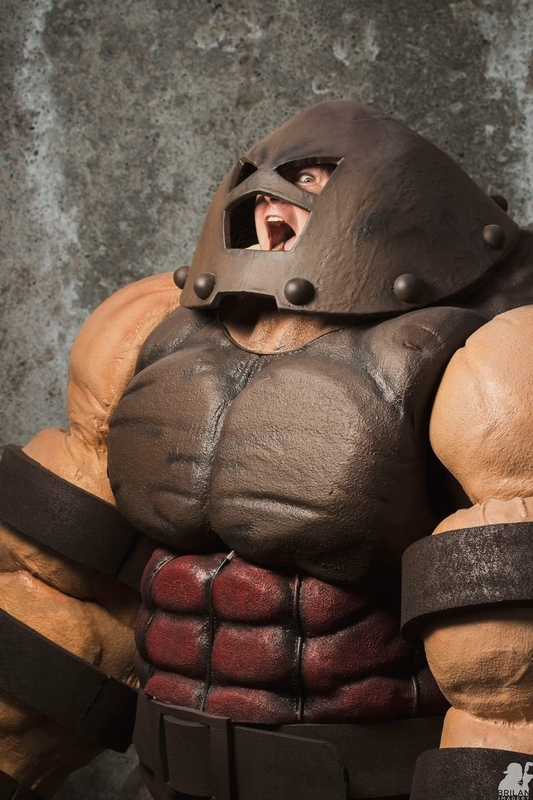 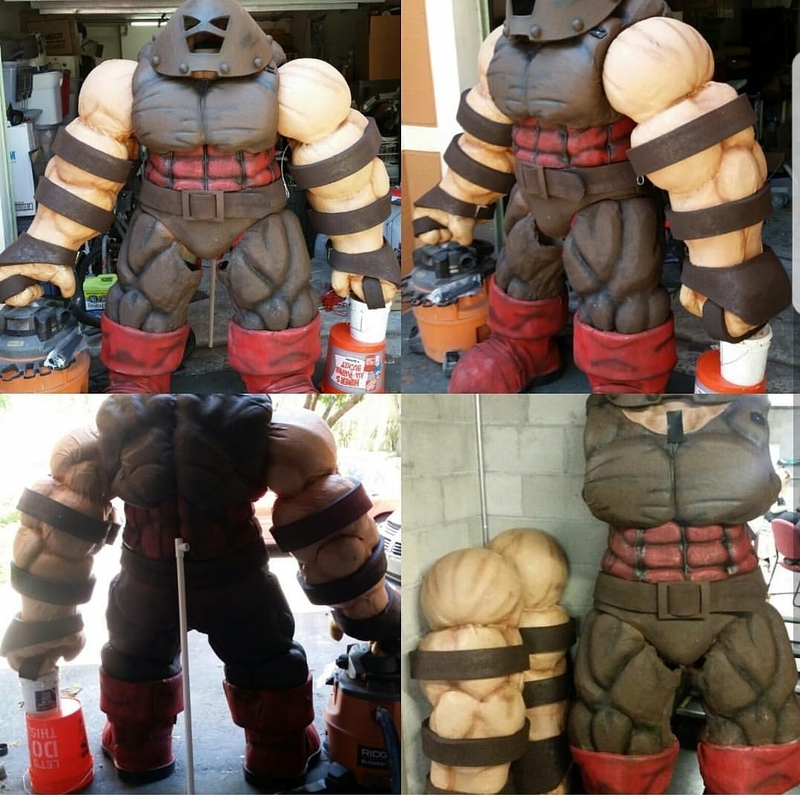 Here's my homemade Juggernaut suit. 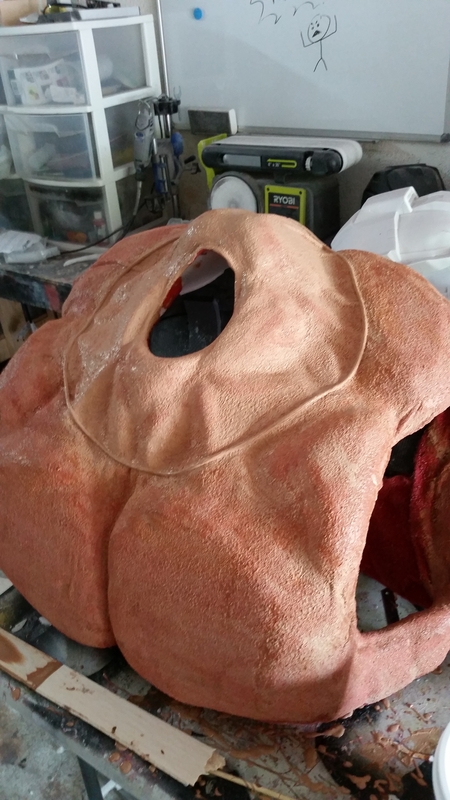 He's mostly upholstery foam and latex, 7'4" tall.